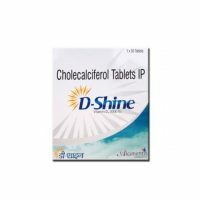 It used for treat folate deficiency & low blood calcium levels, produce and maintain new red blood cells, keeps the bones strong, prevent excess bone loss. 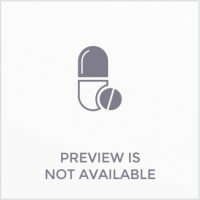 PACK SIZE – One strip contains 10 tablets. 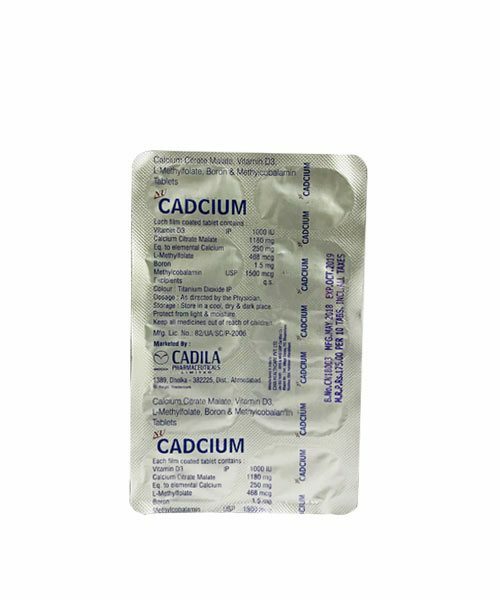 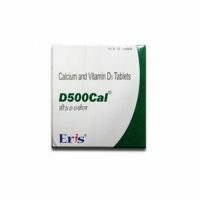 Cadcium Tablet contains Calcium Citrate Malate, Vitamin D3, L-Methylfolate, Boron and Methylcobalamin as major ingredients.